The lippie is enclosed in a plastic Gold packaging which I find quite tacky. 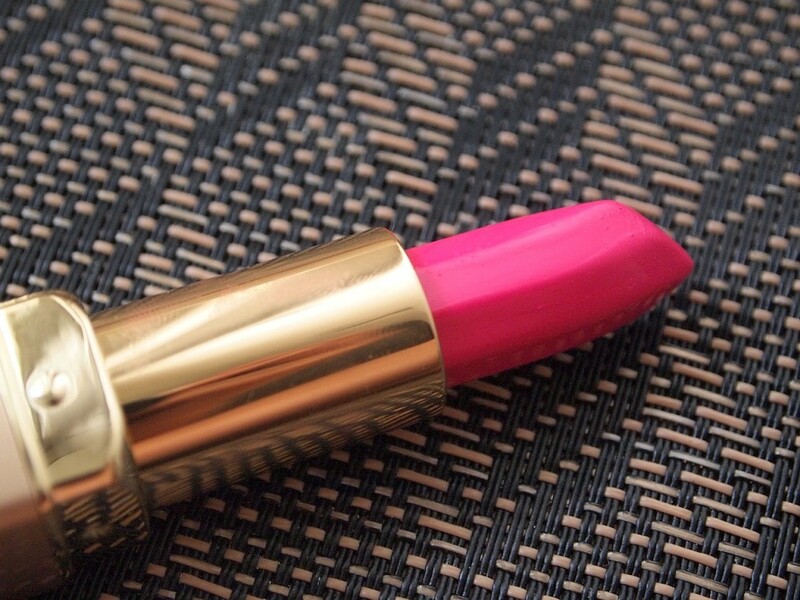 It’s not really the prettiest lipstick you’ll be proud to use and reapply in public. Each tube contains 3.75 grams worth of product at roughly $5 a piece. To give you an idea, a full sized MAC lippie contains 3g worth of product at $16 a piece. 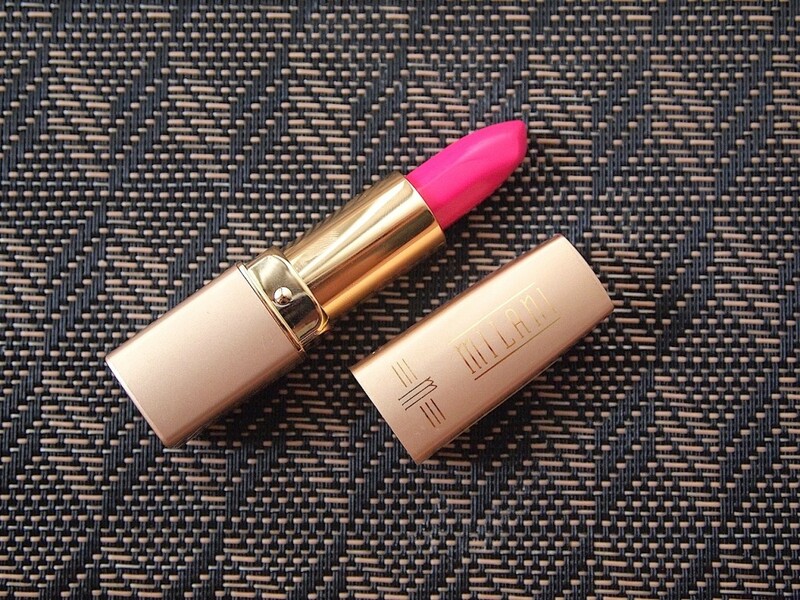 You really can’t lose with this lipstick price-wise! 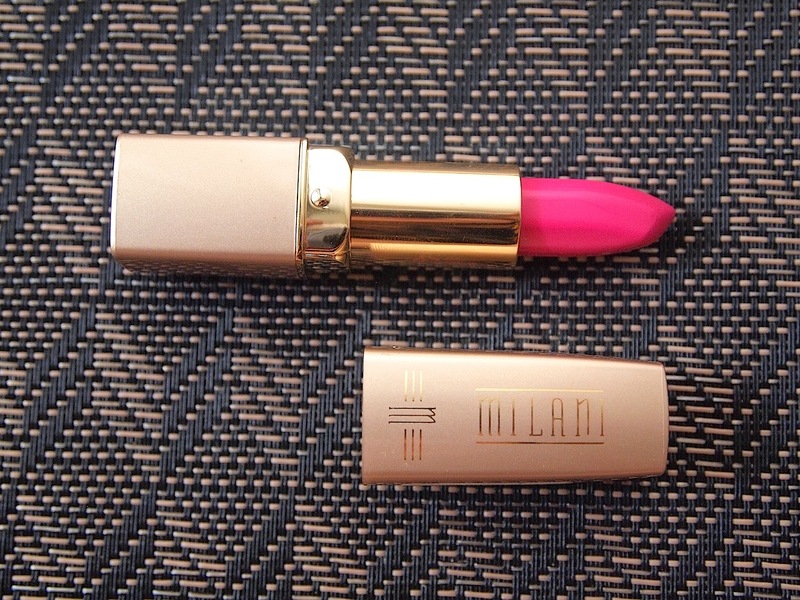 One thing I love about the old Milani lippies is the shade of the lippie. Shaped like a heptagon (7 sides), it’s probably one of the most uniquely shaped lipstick in the drugstore market. The shade is a beautiful fuschia pink and it sometimes looks like a neon pink. 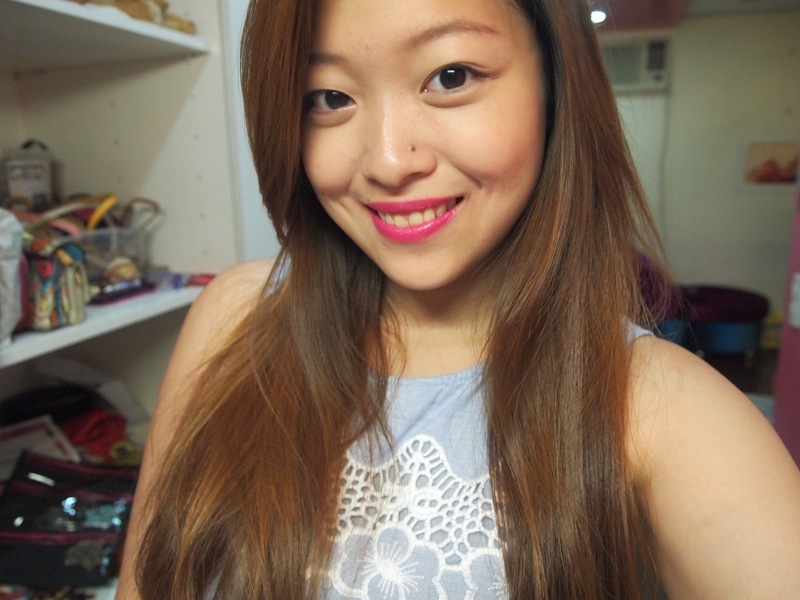 It’s so perfect for the summer season because it’s the in-your-face type of lipstick shade. 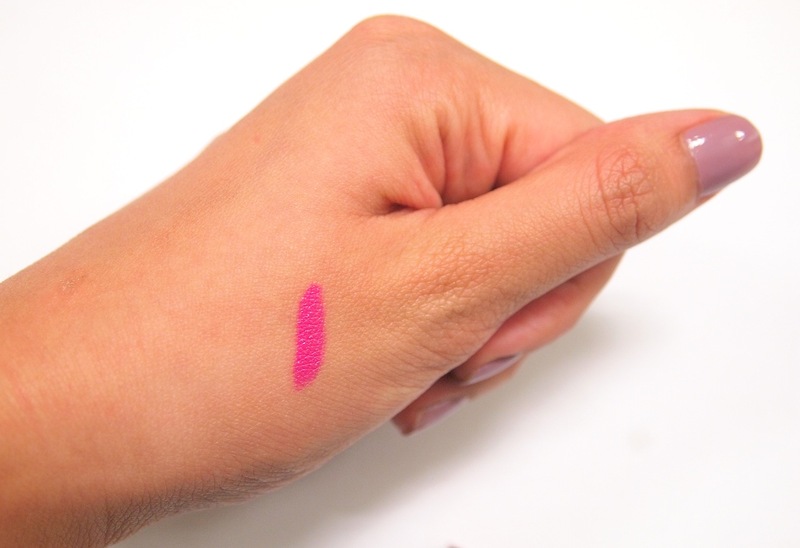 People say that it’s a dupe for MAC candy yum yum but it’s not, unfortunately. 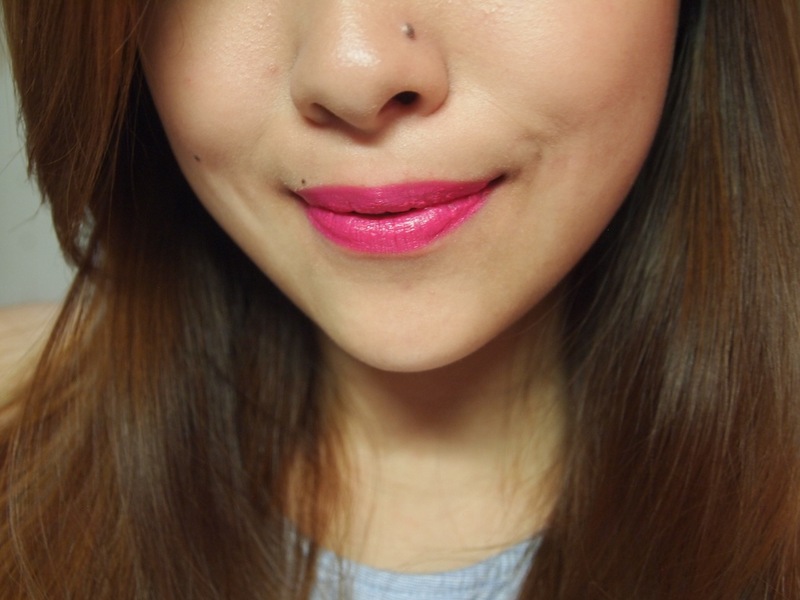 MAC Candy Yum Yum is a brighter neon pink. It’s still a fabulous shade nevertheless. The formulation of this lipstick is really off the charts. It’s creamy, opaque, and and oh so smooth. 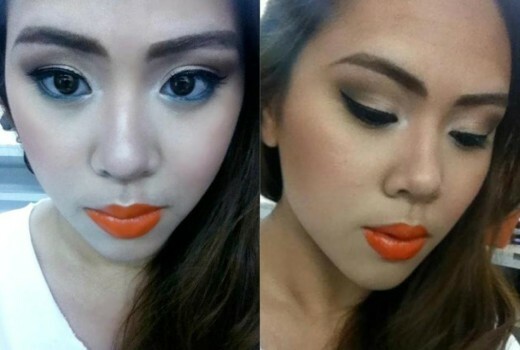 One layer of this lippie is enough to cover your puckers completely. The shade is more of a creamy satin shade. Creamy satin lipsticks like this are the perfect compromise for girls who have dry lips but want lipsticks with a matte finish. They have a slight sheen but doesn’t have any shimmer. The only downside of this lipstick is the scent. It’s really strong and it reminds me of sampaguitas! 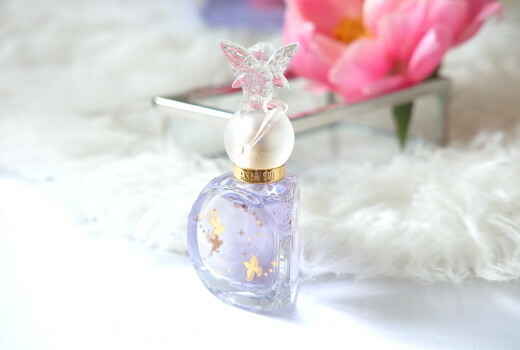 The scent is super strong upon application, slowly dies down, but never really goes away in my opinion. The scent stays but becomes really faint as the hours go by. 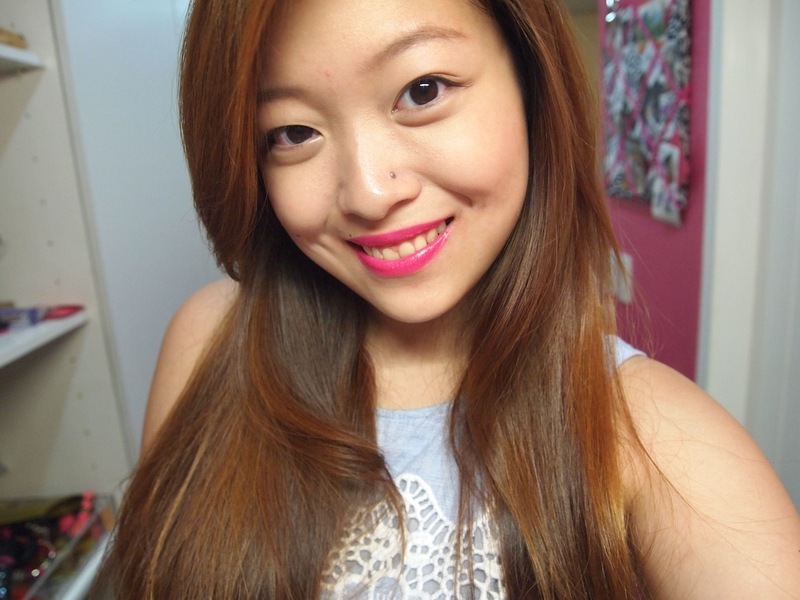 Since the lipstick is not a true matte, it lasted around 5-6 hours on my lips until I had to reapply. I really do not mind reapplying because the lipsticks that last all day on my lips tend to be unforgiving on my dry lips. Good thing that the new lipsticks have done away with the scent so that’s good news! I really really love this lipstick. 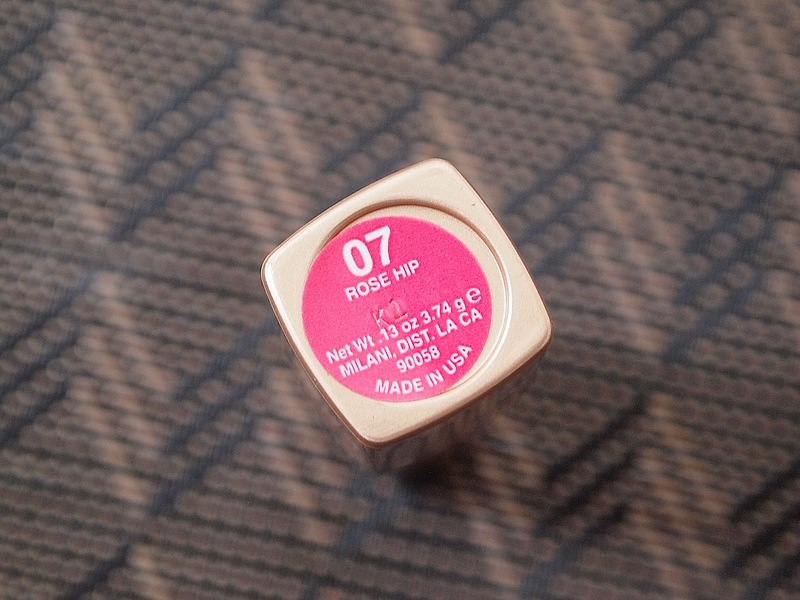 It’s the most affordable and boldest shade in my arsenal of lipsticks so far. With a huge pool of shades to choose from, excellent formulation and wear time, and affordable price tag, you absolutely cannot lose with this lipstick. 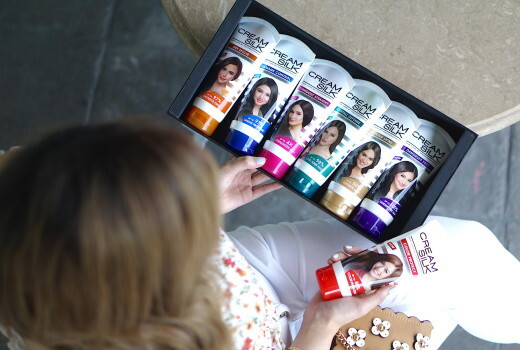 The wide array of shades to choose from allows women of different ethnicities to find their perfect shade. Although Milani isn’t officially available in the Philippines, an online store called Bon Marche carries these lovely lipsticks. I am not affiliated with them but they have the best prices in town and carry out quick transactions.